The 8th version of the Recommendation Cosmetic Products was adopted by the ARPP Board of Directors on 17 October 2018. 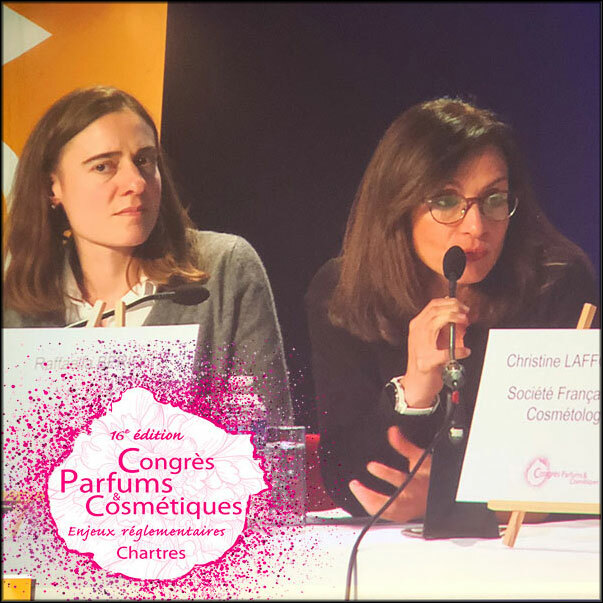 On the same day it was published online, November 14, during the 16th Cosmetic Valley Perfumes & Cosmetics Congress, Julie Joseph, Legal Advisor, Head of Ethics Rules Update at ARPP and Raffaella Berioli, Scientific and Regulatory Advisor at FEBEA presented the new text and explained both its context and its importance. The speakers also recalled the Cosmetics Europe Technical Guide on Claims and Efficacy Tests. To put this ARPP publication in context, Raffaella Berioli began with a brief look back. The story began in 2009 with the publication of the Cosmetics Regulation. Its Article 20 indicated that the European Commission should adopt Common Criteria for Claims: “These Common Criteria do not only apply to the products themselves, but they also apply to all forms of communication and advertising on cosmetics,” said Raffaella Berioli. Regulation 655/2013 “laying down common criteria for the justification of claims used in relation to cosmetic products” was published in 2013: there are six of them, with guidelines on how they should be implemented. These guidelines then include two annexes, the first illustrating each of the six criteria with practical examples: although not exhaustive, they provide guidance to companies on how to properly interpret the Common Criteria. In France, still in 2013, the ARPP published the 7th version of its Recommendation Cosmetics Products. The text sets out general principles without reference to the Common Criteria: “it aimed rather to align practices with the Cosmetics Europe charter and it is the first text in Europe to have incorporated these principles”, explained Raffaella Berioli.